Leathermarket CBS is a community led organisation, formed by local residents to bring forward much needed, high quality, new, genuinely affordable homes for local people within the Leathermarket JMB estates. igloo has been appointed as Development Manager to facilitate and help bring forward their aspirations for the delivery of these new homes, with the first phase is at a site previously known locally as Kipling Garages. 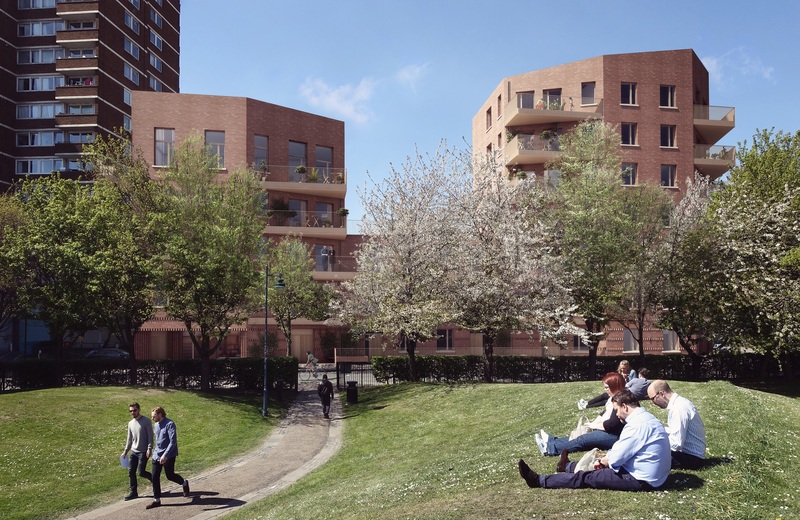 The CBS has submitted its proposal for 27 new genuinely affordable homes on the Kipling Estate for imminent planning approval by Southwark Council. The aim is to have the new homes ready by Spring 2018 once all the approvals are in place. Residents have led the plans for the development from the outset. Starting with a blank sheet of paper, the professional team explored the aspirations and concerns of local residents with feedback forming the basis of the design brief, resulting with a building they are proud to call theirs. 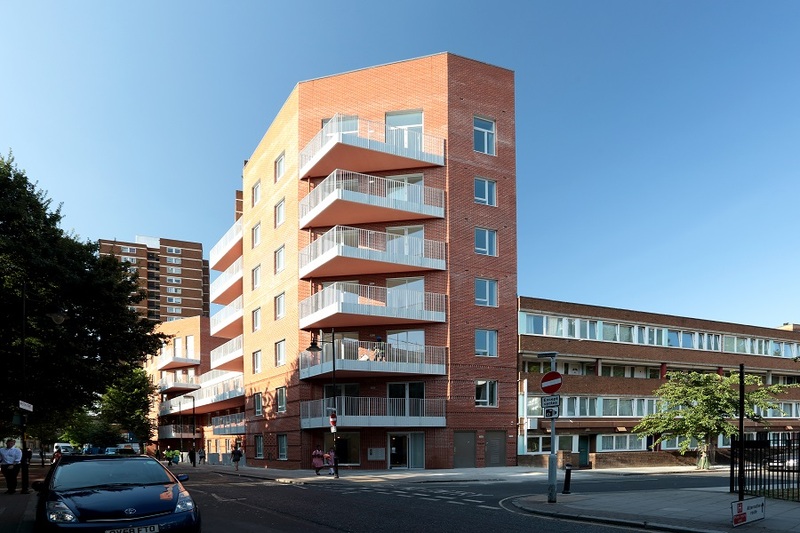 Southwark Council’s cabinet approved the partnership with Leathermarket CBS to bring forward the development in September 2014 and more recently agreed to support the development with over £3 million of development funding. Bell Phillips were shortlisted as Housing Architect of the Year 2016 (Kipling Garages as feature project).